Welcome home Shepp! Hadley is a Proud Big Sister! Bentley fetched a baby brother! 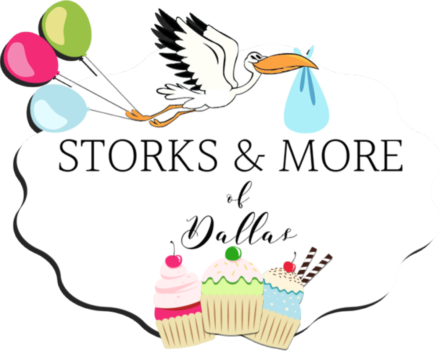 Call Storks & More of Dallas and Abilene to rent a Stork Lawn or Birthday Sign for your new baby, grandchild, family member or friend. We serve the greater Dallas, TX metroplex, including The Colony, Dallas, Prosper, Plano, Richardson, Carrollton, McKinney, Celina, and Lewisville, Texas. 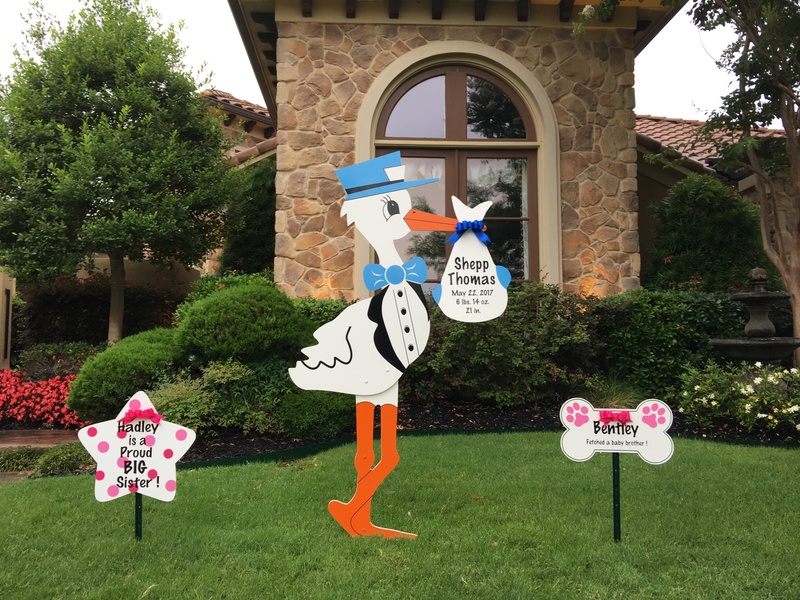 Call us at 270-776-1104 for more information or to book your stork or birthday sign rental today!